Volvo has revealed its latest car to receive fresh Polestar treatment. The XC60 T8 is the newest offering from the Swedish manufacturer to feature enhancements from its performance brand, meaning 421bhp from its hybrid drivetrain. Despite the improved power, the car still boasts impressive economy figures, with a claimed 112mpg and a pure electric range of 45 miles. 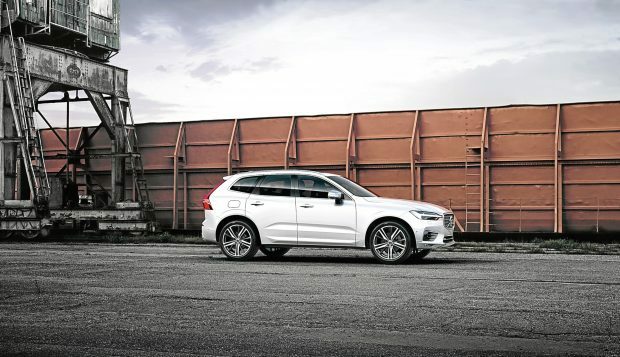 As a result, the XC60 T8 jointly holds the title of most powerful Volvo ever, along with the larger XC90 T8. Volvo says the engine enhancements have provided greater power and torque in the mid-range of the engine, which it says will help drivers when joining motorways and overtaking. Improvements have been made to the XC60’s gearbox as well. Volvo claims shift times are faster and gearshift points have been optimised to use the increased power.